After a bumpy house move I’ve been thrown into the chaos that is Christmas, armed with only a couple of weeks I’ve managed to make it through to the other side. 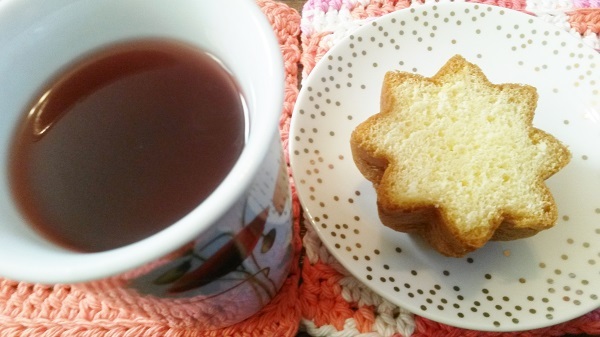 I am now officially on Christmas break, which gives me enough time to drink tea, blog and relax. Tea and Christmas go together as well as any other time of year, with many supermarkets and online stores selling their own brand of Christmas flavoured/inspired teas. It’s a fantastic opportunity to boost your festivities. I will show you some of the Christmas teas I managed to accumulate this year. 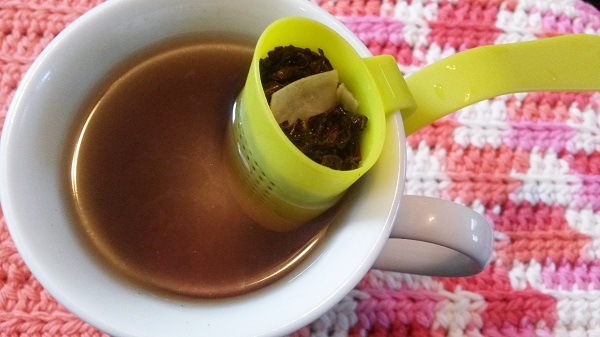 This tea is available in both loose leaf and bagged form on their website. I have a sample of their loose leaf blend purchased earlier in the year. 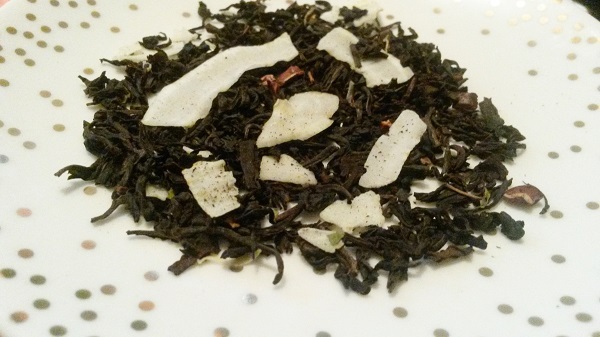 Christmas black tea combines bright, tangy Ceylon tea with warm cinnamon, pungent cloves and orange peels. 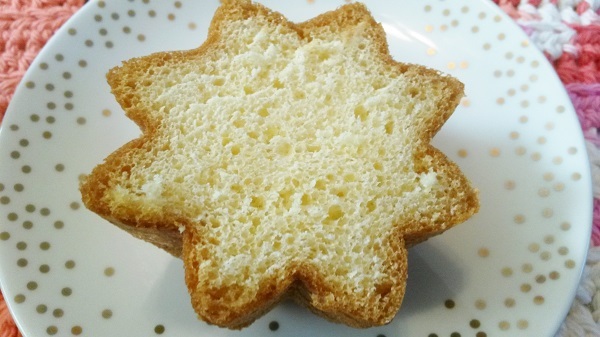 And don’t be fooled by the seasonal name: this is a treat worthy of year-round enjoyment. Spicy and fresh aroma, outdoorsy and cozy, with a balanced tangy flavour and slightly sweet finish. One sip of our Christmas black tea and you’ll know that the holiday season has come early. Raw Notes: Large pieces of cinnamon stick are worth mentioning. The blend as a whole has a very strong scent of waxy orange, clove and cinnamon. Very Christmas-y. 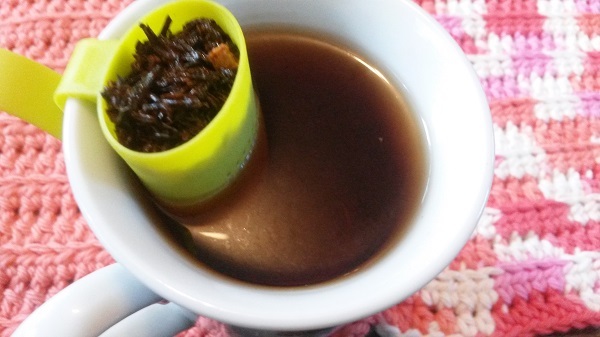 Steeped Notes: The flavour is darker than it’s initial orange heavy scent. 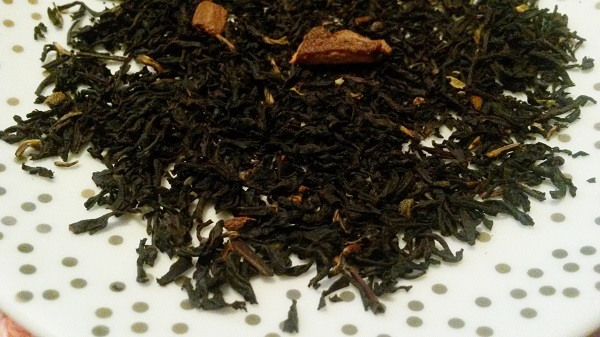 Meaning that the clove and cinnamon have blended with the black tea base which is now the main feature. Though the orange is still present it’s more towards the end during the after taste. Despite being black ie without milk nor sugar it’s very easy to drink, with only minimal astringency which I believe most of which comes from the spices. It’s almost liked a mulled wine but in tea form. Overall: This has everything I associate with Christmas and on top of that it’s actually very pleasant to drink. I believe this would be a lovely tea when served to guests around the holidays, if they like mulled wine and tea they should like this. Although I’m admittedly not a huge fan of Adagio I do think this blend is among my favourites of theirs. For the third year in a row I’ve treated myself to 52 Teas – 12 Teas of Christmas box, that is where this sample came from. 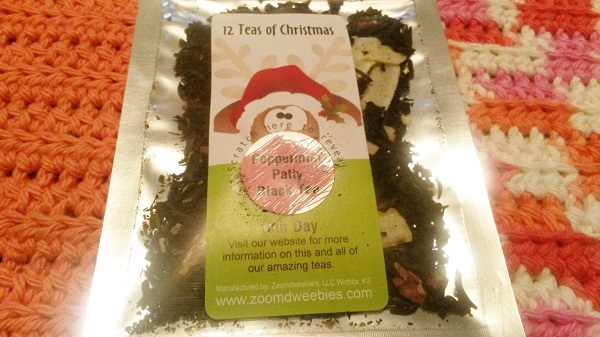 The idea being that for the 12 days of Christmas you get a surprise tea each day. For the previous years they were dated but this years box had no real start date, so many had theirs early on. It didn’t have the same traditional feel that it had before but it was still a nice ritual. Peppermint Patty is for the 10th day. 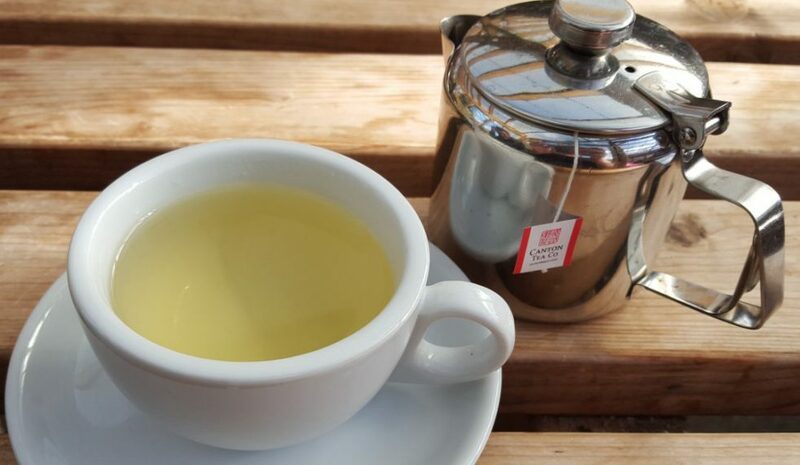 Quick clarification, it says tea though it’s actually a tisane. I received two packs of this from different sources, one was for my husband from his works annual Secret Santa and the other pack came from my parents. I don’t often buy from supermarkets so I’m happy to have received some of this since it’s certainly not something I already had or would have purchased myself. Raw Notes: The pyramid bag is see-through so you can easily see it’s contents, of which are small pieces of what looks like mixed fruit and flowers. It has a cinnamon apple and waxy orange scent, mulled being appropriate so far. 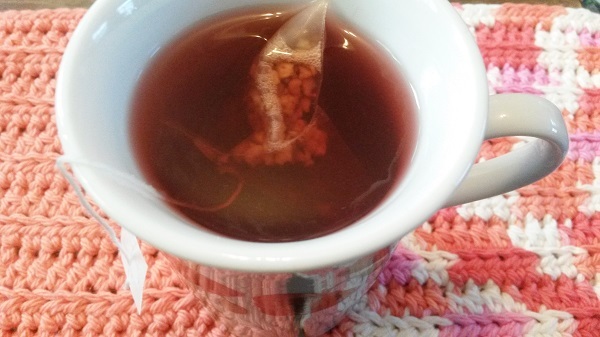 Steeped Notes: This tisane contains hibiscus and it’s easy to have guessed from it’s colour and sour taste alone. Though don’t let that put you off, behind the immediate sharp hibiscus is a spiced apple and cinnamon after taste that lingers on the tongue. It’s fairly light with some sweetness and it’s mulled spices give it a warming quality. For a caffeine free tisane this is rather nice, a real likeness to mulled wine. 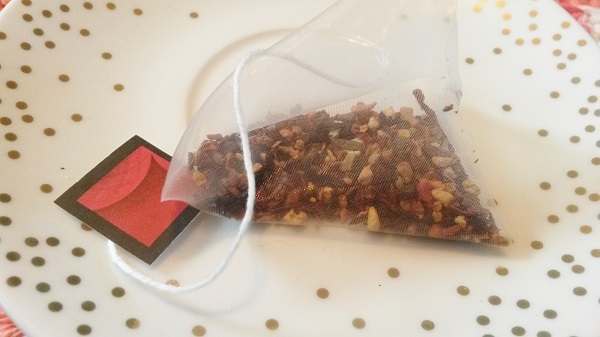 Overall: This was a very nice tisane, even for a hibiscus hater such as myself. The spiced apple was delicate yet distinct and the mulled spices lingered wonderfully. The spirit of Christmas is alive in this blend. This is going to make a wonderful Christmas night drink due to it’s caffeine free nature and warmth. It’s the first time my reviews have had a special mention for a tea being especially bad. My husband received this tea from his Secret Santa and I found it to be completely misleading and laughable. 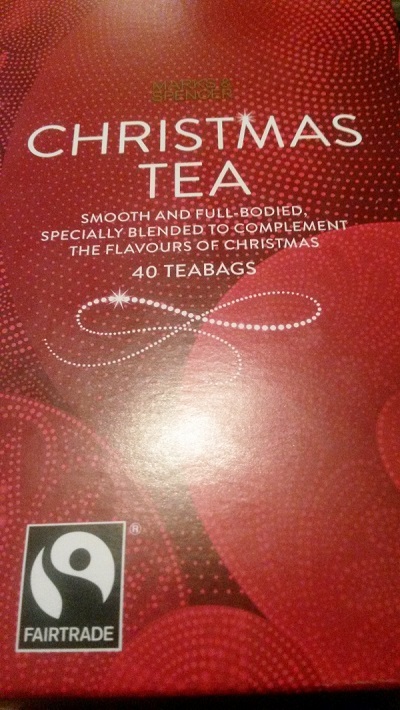 Above that is very large and bold text that says Christmas Tea. I found it particularly misleading, firstly it advertises itself as a Christmas tea (hence the name and large boldness of it’s text) which will make a lot of shoppers believe that it is Christmas like in some way. 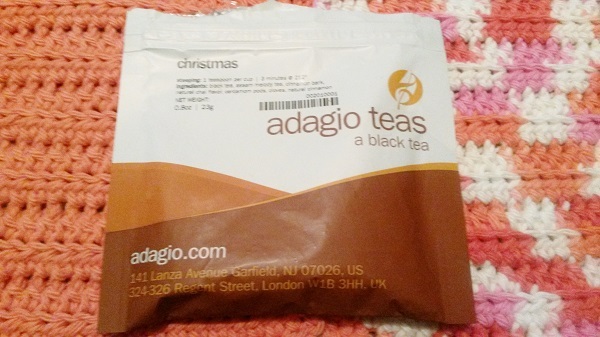 Especially since it says “the flavours of Christmas” on it’s own line right, a quick glance and this looks like it’s an actual Christmas tea blend that offers the flavours of Christmas. 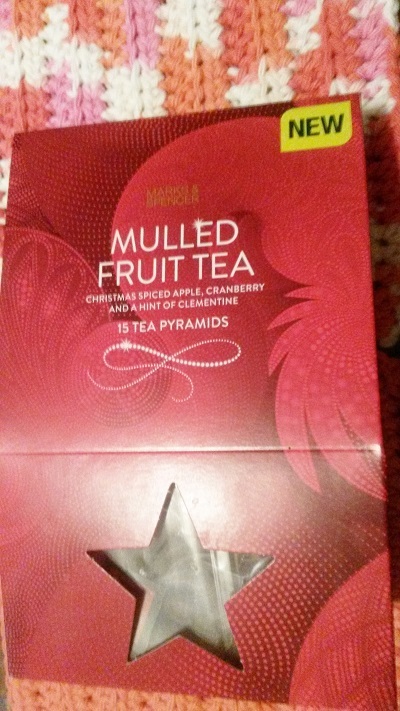 Secondly there is nothing actually Christmas-y about this tea, in fact the only thing it claims from the small text is to compliment the flavours of Christmas. So really to me it’s not a Christmas Tea as is named. Further more I have tried this tea and found it to be nothing other than a standard plain black tea in bag form. It’s mildly smooth and with it’s rich malt flavour I find it difficult to believe it would go well with anything that is truly Christmas flavoured. 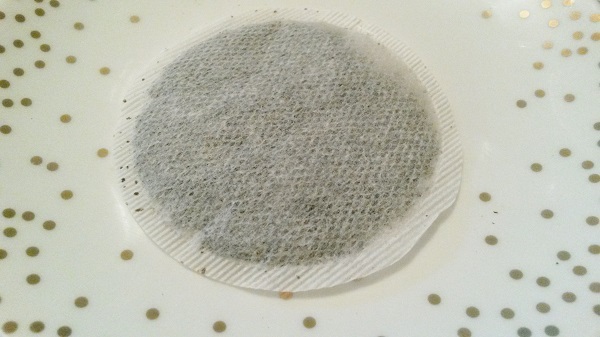 There was nothing different from this and any other bagged tea. Let this be a warning to shoppers, please be aware of what you are buying. Names can be very misleading and you may end up with something you don’t want. Also note to Marks and Spencer: shame on you, this should have been marketed differently and clearly. I will be back shortly after the holidays, if not before then I have a tea treat for New Years Day I will be sharing with you. Where ever I am this Christmas you can guarantee one thing, it will be filled with tea and cake. 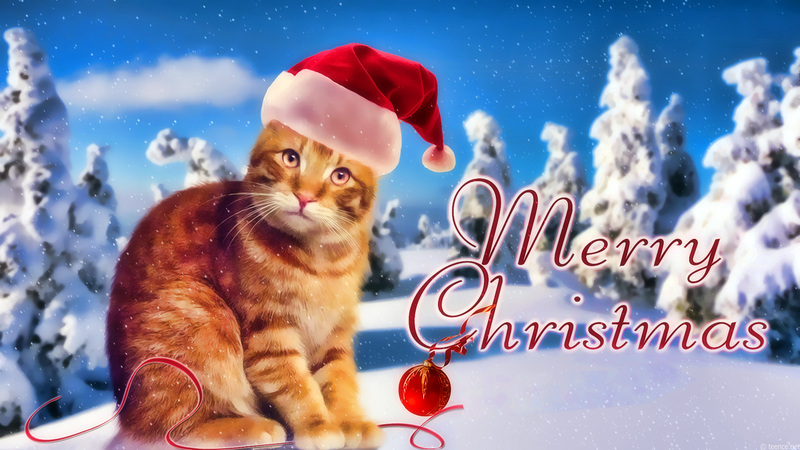 However you plan on spending your holidays this season I wish you all a wonderful time.